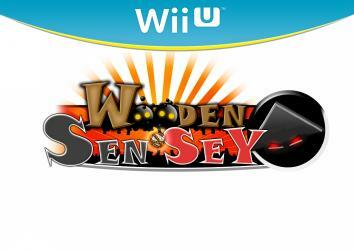 Wooden Sen'SeY is an action-platform game set in a unique Japanese Steam Rock world that is full of humour. You follow Goro, a village chief, through a series of levels on his quest for vengeance. He defeats his enemies using his axes to slice, dice, squash and grapple! Wooden Sen'SeY aims to offer players a unique gaming experience inspired by old school game mechanisms while incorporating modern technology and magnificent 3D graphics.